Come as you are and lets worship at Salt Creek Beach. Worship service starts at 6 PM, but come early for our Potluck Dinner at 5 PM. Hot dogs and lemonade will be provided. Plan to bring a side dish to share. Great for the whole family. 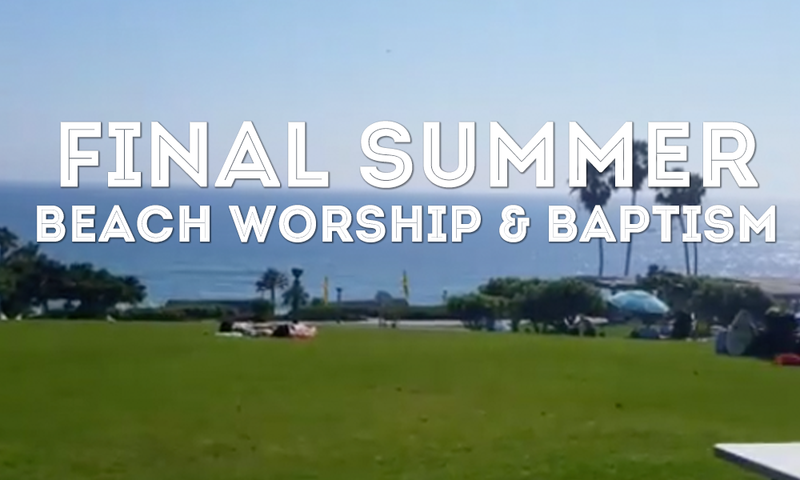 At 4:00 PM we will be celebrating Beach baptisms. If you wish to be baptized and would like more information contact Pastor John at : john@lctoc.org.